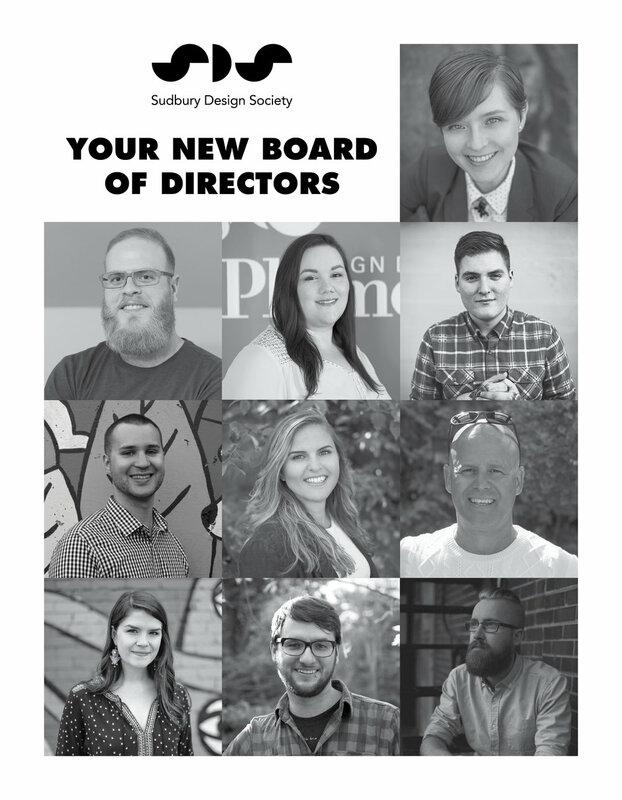 The Sudbury Design Society held its Annual General Meeting at the beginning of October. Together they share common goals that build upon the core values of the SDS – which builds awareness and support for good design in the Greater Sudbury Community. Click the link below to get an insight about the topics discussed at our 2017 Annual General Meeting.